Happy New Year everyone! I know after the roller coaster like year we had last year a new start with a new year is just what we all need. It’s still the quiet winter months here in the northern hemisphere and the full moon of the wolf shines down from the night sky illuminating our inner most thoughts. This is a perfect time to reflect what you’d like to create in the coming year. Here’s a simple practice you can start today for the year. Each time you have something wonderful happen, something you’re grateful for or an inspiring quote write it down on a scrap of paper and add it to a jar. 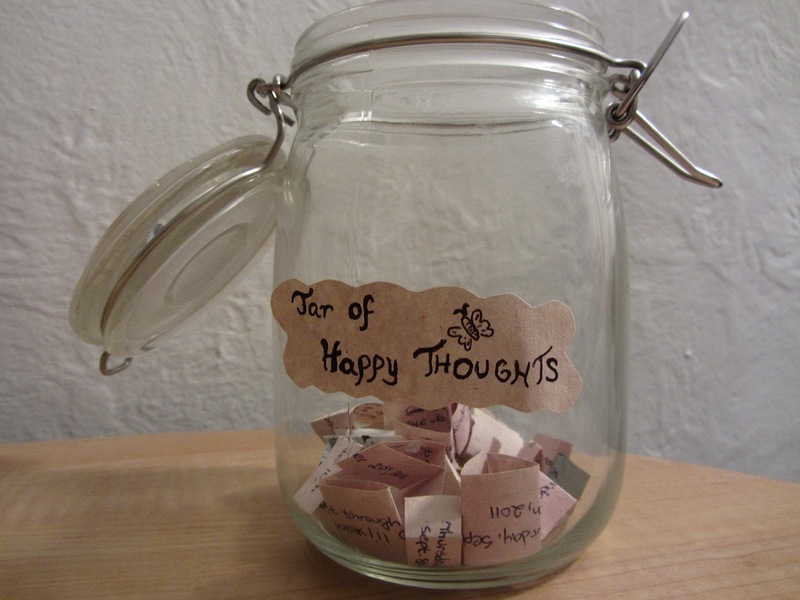 At the end of the year open the jar and reflect on all the joy that has happened throughout 2015. By the end of the year you’ll have all kinds of fun, laughter and wisdom to keep you going through the holidays and inspire your dreams for the new year. You can even add your dreams, desires and goals for the new year and see how they manifested by December 31st. I know in my jar I’m adding how grateful I am for all of you who read these posts, follow my website and support my work with helping people connect to the Spirit world. Thank you! Blessings to you and all your relations this new year and may your path with Divine be full of beauty, wealth and loving grace. My dear children, today I’d like to talk about the Divine timing and letting go of the punishment surrounding self-doubt. Often when we have an inner knowing of life and events are taking a longer time then planned we jump into a place of self punishment and fear. We begin thinking “what have I done wrong?” or “I’m just not meant to receive this”. Once we begin placing ourselves into this energy we give up our goals and ideas even before they have a chance to manifest. We deserve all we desire in life, but life has its own way of unfolding when the time is right. It is the act of allowing life to do the timing that brings confidence in waiting. Patience is a practice seldom done, but often needed. If we can learn to be more patient with self, we don’t find ourselves reaching fear so quickly. Everything in life is quick, fast, and in a hurry. Your decisions and actions are no different. But unlike your microwave dinner, some things take time to come to completion or availability. When plans are being slow ask yourself if there is something I’m forgetting? Have I completed all the steps? Do I need to just wait? When we can answer ‘yes’ to these questions then it’s time to be patient. Now that life is taking its own time, why do we need to punish self? Self punishment is tied to disconnection to love and life. This energy is a way of keeping ourselves from what we deserve. This critical thinking, and sabotage, will tell us we are doing life wrong, that we have caused problems and need to pay penance. There is no ticket taker to life. You do not need to pay to play in life. You deserve all the love and life you desire. The form and timing may vary from what you may like, but we all receive what we ask for. So when this harsh voice begins inflating your fear, ask your self ‘do I deserve love?’ YES my children yes! Sometimes when we stand at the edge of the water and try to race the waves we get wet. Do as the child when facing fear and the waves of self-doubt, laugh and jump in. Life is not always clean and neat and orderly. Sometimes it’s a big wave that sweeps you off your feet. So be open to life my loves and leave the self punishment at home. This entry was posted in Uncategorized and tagged Mother Mary, self punishment. Bookmark the permalink.